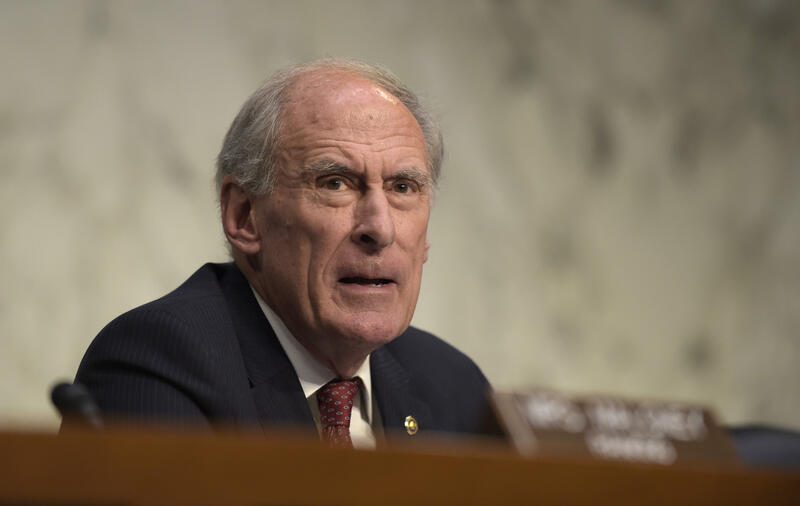 Donald Trump has picked former Indiana Sen. Dan Coats to be director of national intelligence, CBS News’ Arden Farhi reports, citing a senior transition official. Coats’ name has been floating for weeks (which has not always turned out well for potential appointees). On another remaining cabinet position, Garrett reports Sonny Perdue is the leading candidate for agriculture secretary. It’s not clear whether this has been finalized, though it is certainly close -- he was most recently being vetted through Senate GOP leadership.